Link any objects in a graph, and draw the graph. See the example use case at the end of the module. This graph can be saved in various image formats, and in dot format. 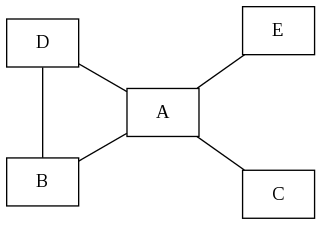 """Exemple generator of graph items. Our graph contains string here"""
"Create a label for graph objects"